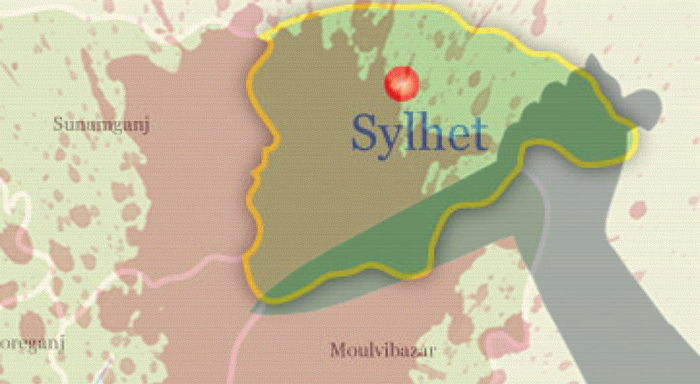 An expatriate who was stabbed on Sunday by some unidentified miscreants at Mirabazar area in Sylhet city died at a hospital in the capital on early Thursday. The deceased was identified as Mahibur Rahman, 65, a Sweden expatriate and son of late Ainuddin ofAiltalivillage of Jagannatpur upazila in Sunamganj district. Family sources said Mahidur came home around two-month back. On Sunday last, some unidentified miscreants stabbed Mahibur indiscriminately in front of his house around10pmand soon fled the scene, they said. The injured was taken to Osmani Medical College Hospital and then moved to Apollo Hospitals in Dhaka where he succumbed to his injury around 3 am on Thursday. A case filed with Kotwali Police Station on Tuesday.